If you find yourself in need of an extended stay at the Overlook Hotel, it’ll cost you roughly $3,700. 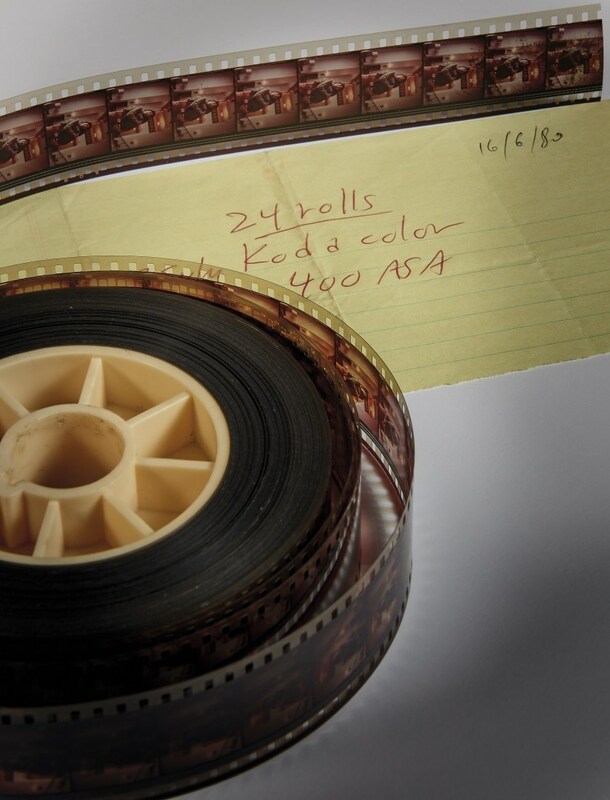 Emilio D’Alessandro, the assistant to the late, great Stanley Kubrick, has listed a bunch of memorabilia on the Italian auction website Aste Bolaffi. The collection features pieces from several of Kubrick’s most revered and beloved films, including A Clockwork Orange, Dr. Strangelove and Full Metal Jacket, among others. However, what’s most noteworthy for horror fans are two extremely rare collectibles relating to Kubrick’s masterful chiller and one of the genre’s all-time greatest movies, The Shining. 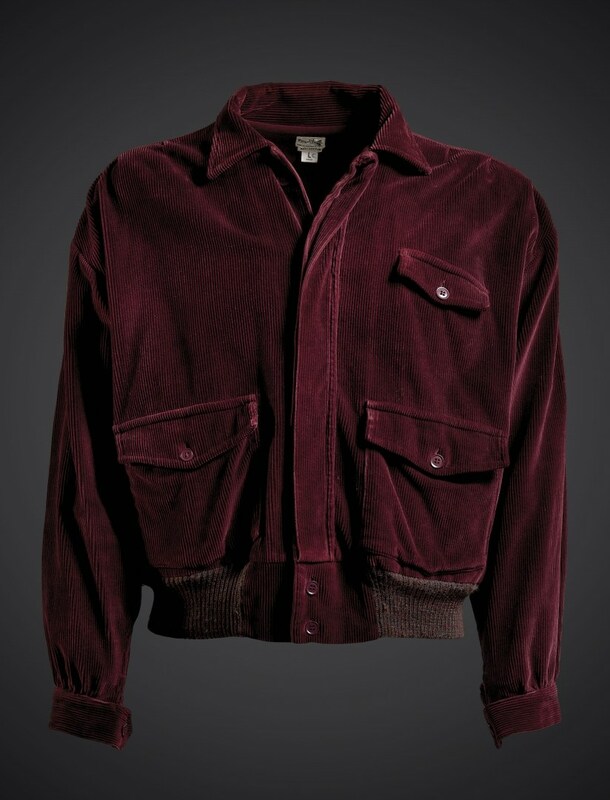 First, but not as impressive, is the burgundy corduroy jacket worn by Jack Nicholson in the film. With a starting price of only $12,000, this unique piece of cinema history will surely be a great conversation starter at dinner parties. You know, once you’re able to afford food again, that is. Second, but certainly not least, is a cut of the movie itself. 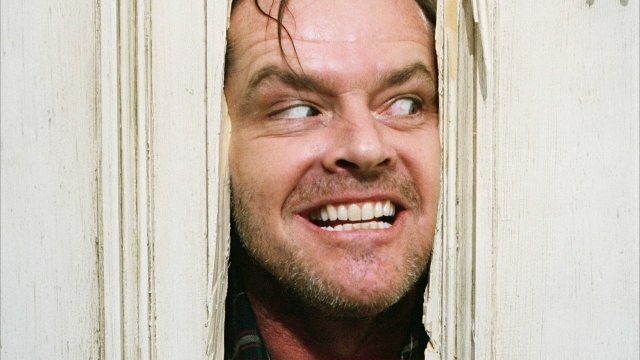 Longer than any version ever seen or currently on the market, this version of The Shining contains a deleted scene that’s never been released to the public. Described as “particularly rare because the director notoriously burned all the leftovers at the conclusion of the editing,” the starting price is considerably lower than Torrence’s jacket, coming in at only $3,700. Sure, it may still seem a bit high, but can you really put a price on cinema folklore? If you’re in the mood for a shopping spree, or just feel like browsing, head on over to Aste Bolaffi and check out their collection of Kubrick memorabilia. It’s really something and if you’re a fan of The Shining, or just the director in general, you’ll definitely find a lot to like. Enjoy!